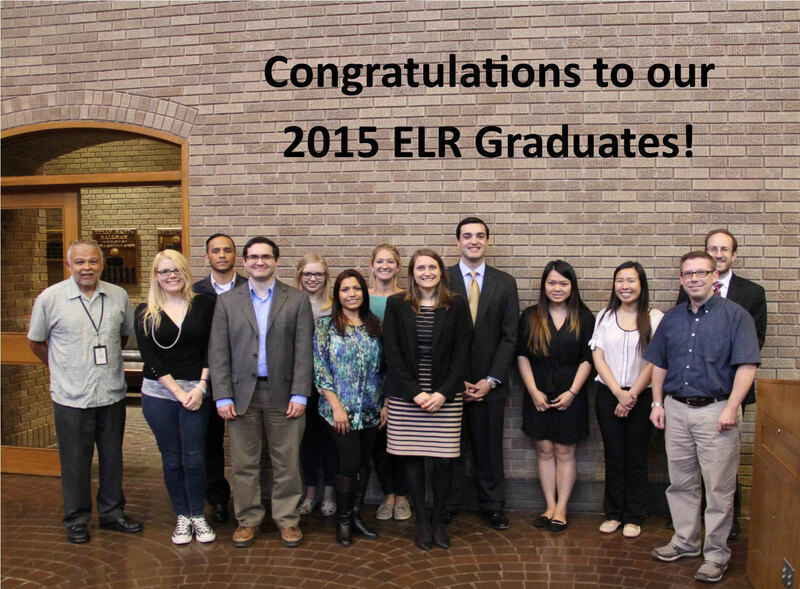 In Spring 2015, the program graduated a total of 16 students. This program has been a great way for students to learn research tools that will be useful to them when they get out into the real world of legal practice. There were a total of 87 students that participated in the program in the Spring.